When we have an attitude of gratitude we look for the good in things. We don’t become so easily discouraged by downtrends, and instead we focus on what we have. That’s not to say that we as entrepreneurs shouldn’t take an honest look at our weaknesses so that we can improve them and remain competitive—but if we forget to look to the positive, we will lose pride and confidence in our entrepreneurial endeavors. In previous decades, no matter the conditions—one felt “lucky” to be hired. But ever since pioneers like Google came on to the scene in the 90’s, it seems like there’s been a cataclysmic shift in workplace culture. Nowadays its common and almost expected that management show touches of appreciation to their employees. Is this directional change motivated purely by good will towards mankind? It’s possible. But what’s more likely is that business owners are realizing the marketing potential of being a “fun” and “good” company to its people. These types of investments can help attract top talent, and reduce turnover. Furthermore, gratitude turns employees and the public into fanboys and brand ambassadors. This gives employees pride and makes them want to work harder and spread the word about their company. When people have a positive impression and good feelings towards a company, that converts to dollars. "Gratitude reduces a multitude of toxic emotions, ranging from envy and resentment to frustration and regret. 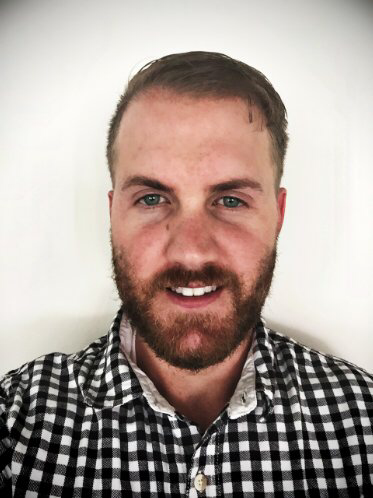 Robert A. Emmons, Ph.D., a leading gratitude researcher, has conducted multiple studies on the link between gratitude and well-being. His research confirms that gratitude effectively increases happiness and reduces depression." This is one of several studies that have been conducted on the topic, others which have shown gratitude to improve sleep, increase mental strength, deal with adversity and improve relationships. The fact is that gratitude is good not only for our spirits and health, but for business too. 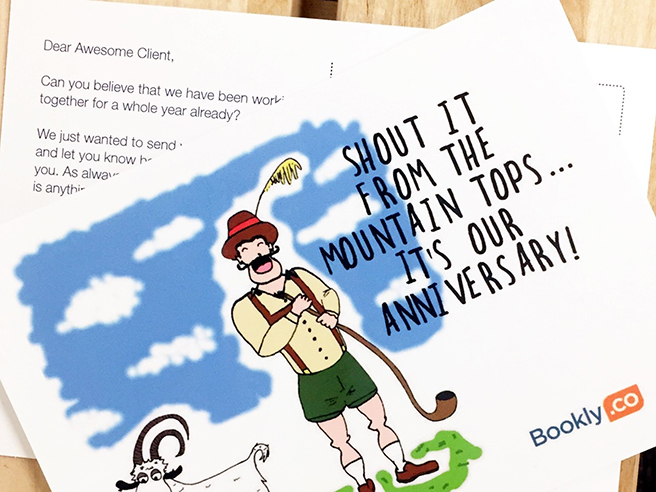 At Bookly, we make sure to send client anniversary cards to all of our stellar bookkeeping clients. Yes, it’s a small gesture. But it lets our fellow entrepreneurs that they are appreciated. This November as Thanksgiving approaches, consider ways to invest in a culture of gratitude at the workplace—we promise you it will pay dividends. As Eckhart Tole writes, the key to abundances is recognizing that which you already have.